Nakoruru orders Mamahaha to attack. Nakoruru slides along the ground with blade outstreched. 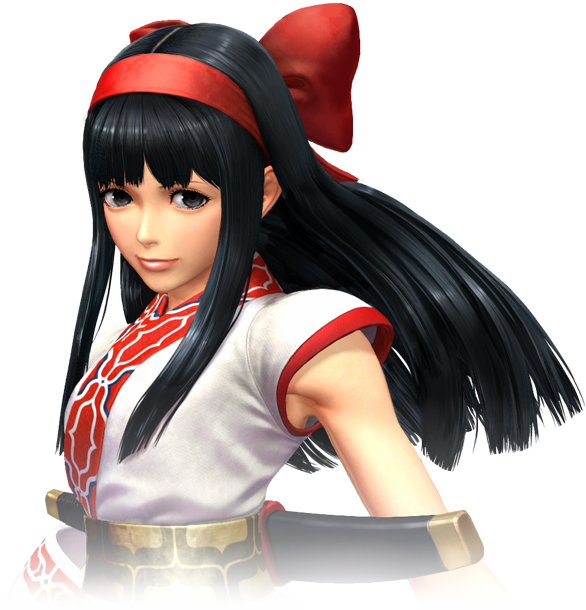 A "secret move," Nakoruru performs several Kamui Risses rapidly. Nakoruru rides Mamahaha, gaining flight. Nako glows with the energy of nature while Mamahaha makes a dive. 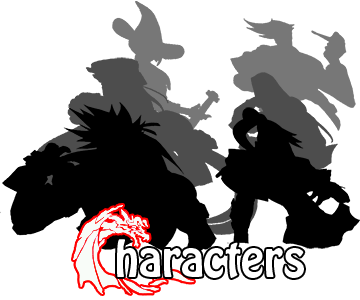 On hit, multiple shadow hawks strike the opponent explosively. Sword-first dive at an angle, from the bird. Nakoruru twirls with scarf, doing damage and reflecting projectiles. Rising version of Annu Mutsube. Downwards spinning roll from the bird.